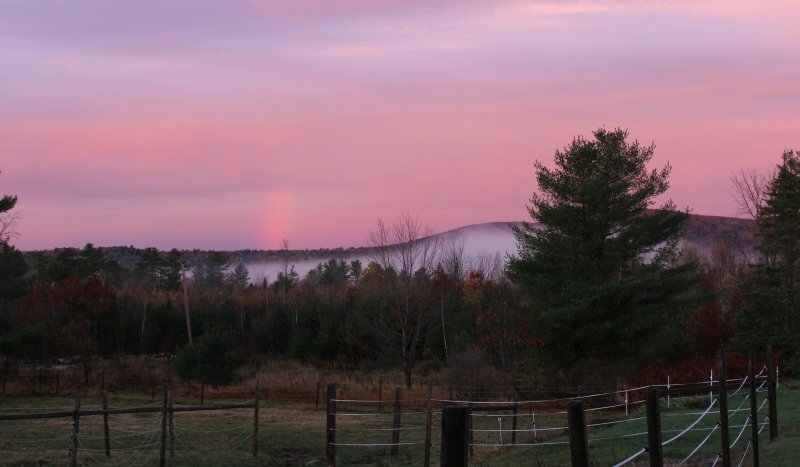 This farm is nestled in the foothills of the western Maine mountains in the East Hebron area of town. 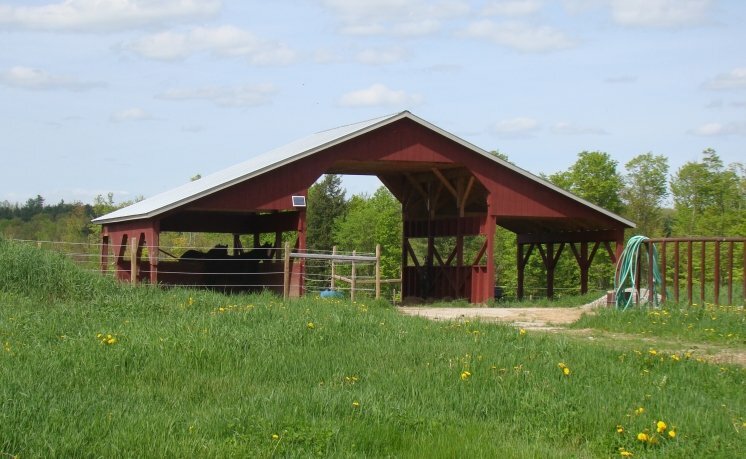 The fields lie along the road with easy access, captivating views, and prime farmland soils. 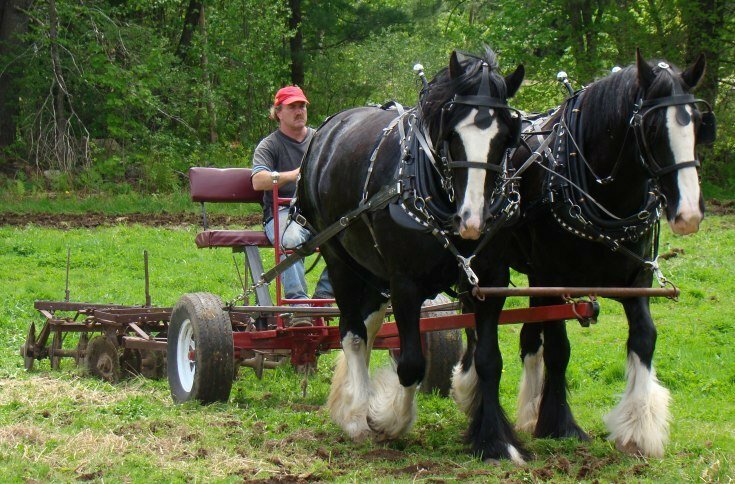 Partnership opportunity, possible sale or lease, for entrepreneurial professional(s) with versatile farm manager & gardening skills for private 150+- acre farm in western Maine. Quiet area with excellent soils conveniently located on well maintained state road; fifteen miles from interstate highway and urban area of Lewiston/Auburn, one hour to Portland or Augusta and 2.5 hours to Boston. 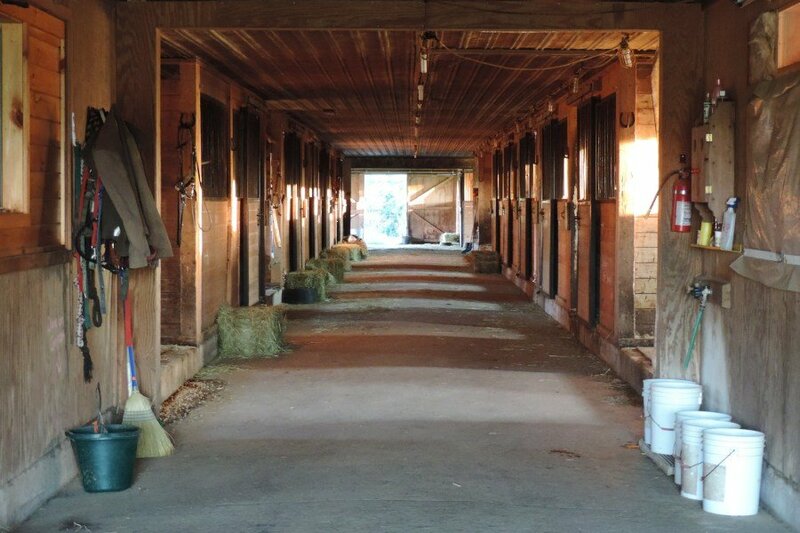 Ideally situated for someone(s) who enjoys and has a dedication to daily chores, basic farm maintenance, working horses, gardening, and the outdoors. 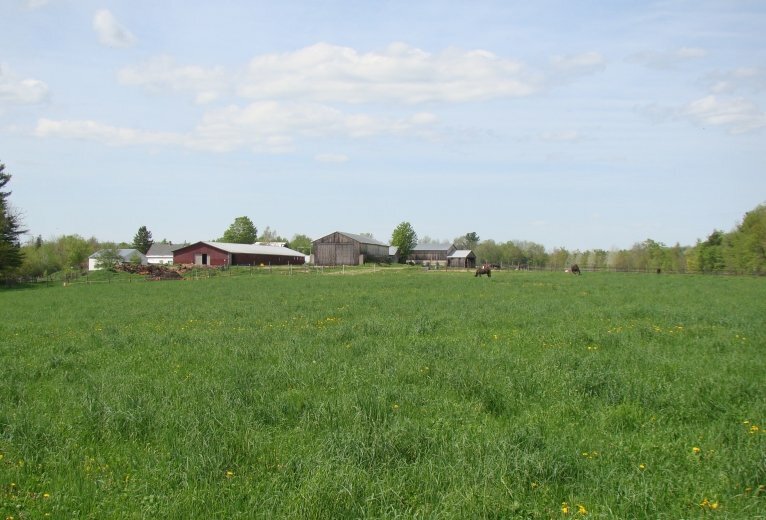 Zoning is farm and farm-related business friendly. 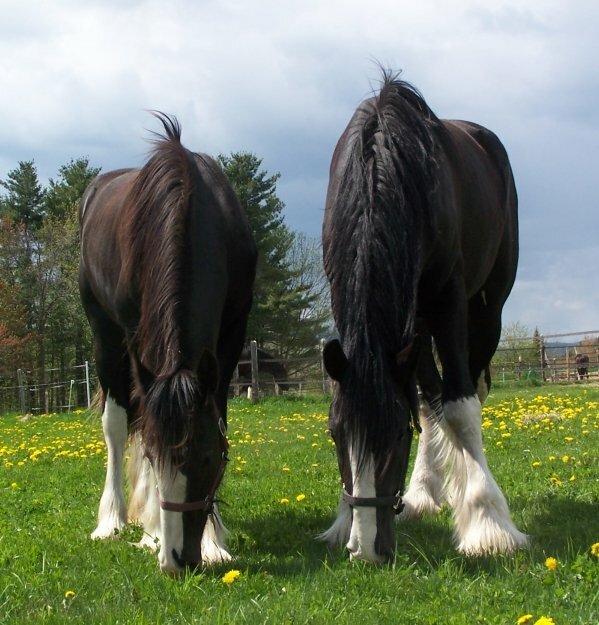 Farm income currently includes garden produce, occasional livestock, training and schooling of draft horses, harness sales, and lessons. 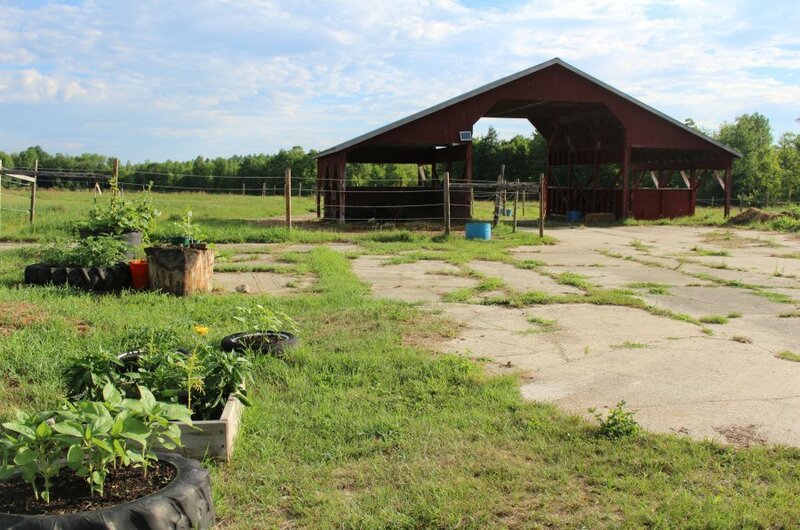 Interest in our fresh garden products by local restaurants, farm stands and bakers are expanding due to our garden and high-tunnel selections. 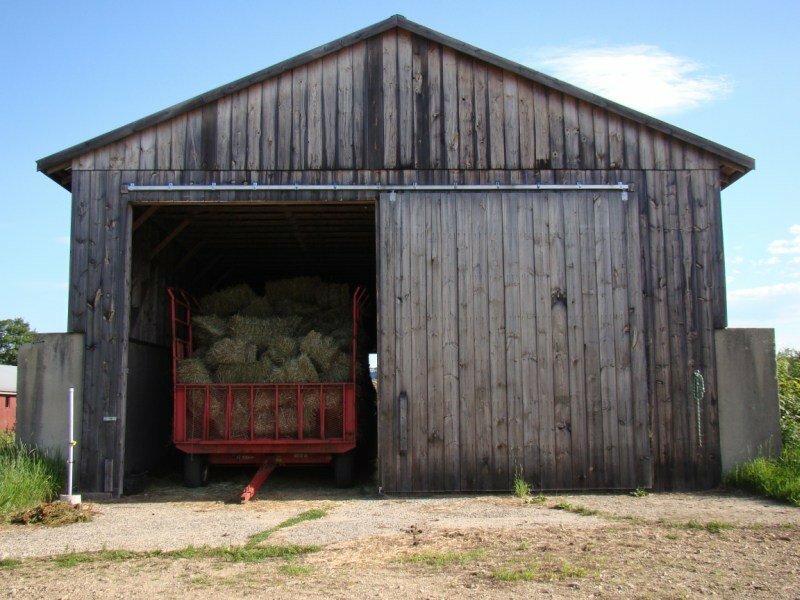 Well suited with ample buildings and excellent expansion opportunities possible for value added garden products or recreational activities if desired. 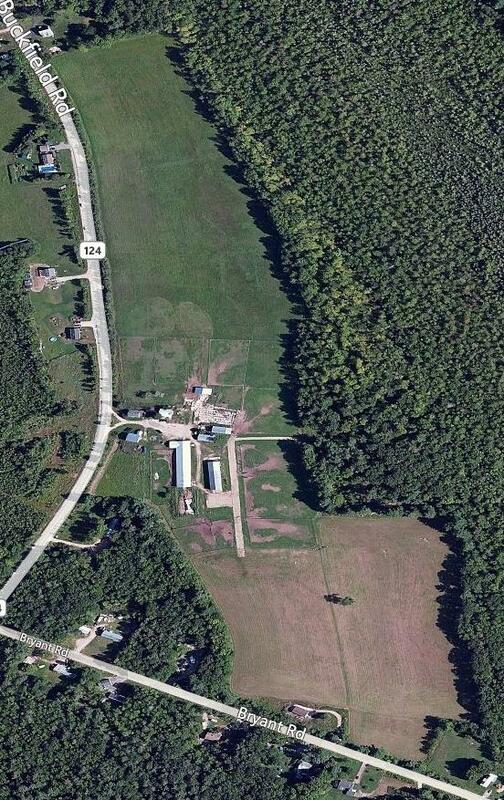 This is a sustainably managed and comfortable farm with two nice homes; each with their own wells and septic. 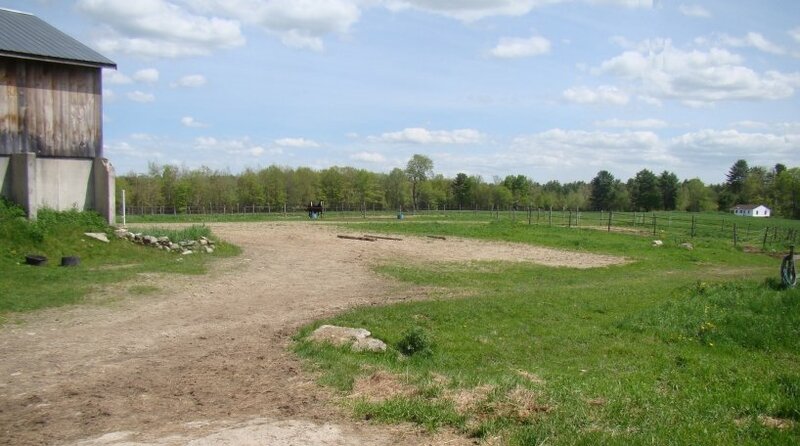 Current owner is semi-retiring and wishes to keep a partnership/invest or other interest in the farm. Creative and flexible tenure options are available. 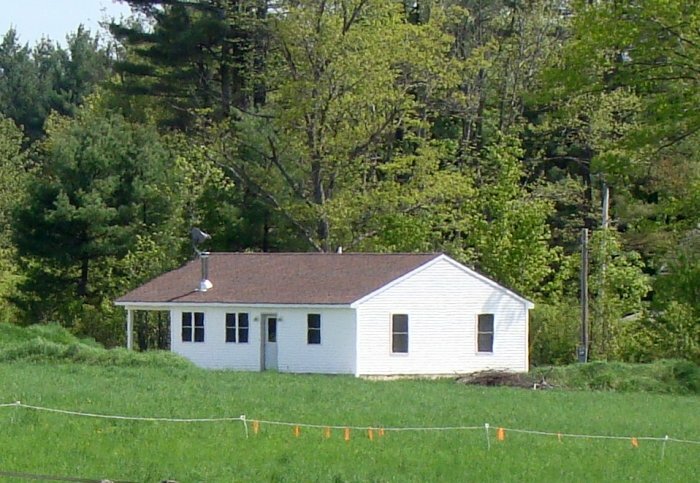 2007 Two-bedroom ranch, partially furnished. Propane furnace with radiant floors, HW and range. Private entrance, septic and well. 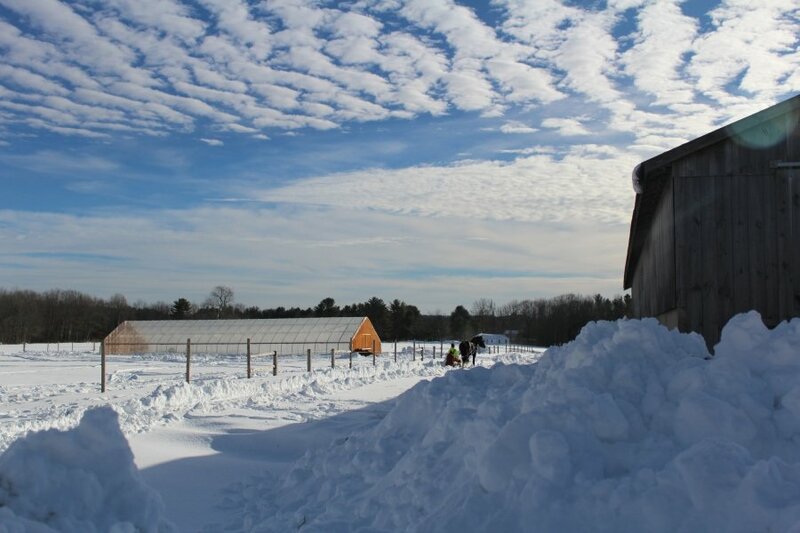 800' from main barn and greenhouse. 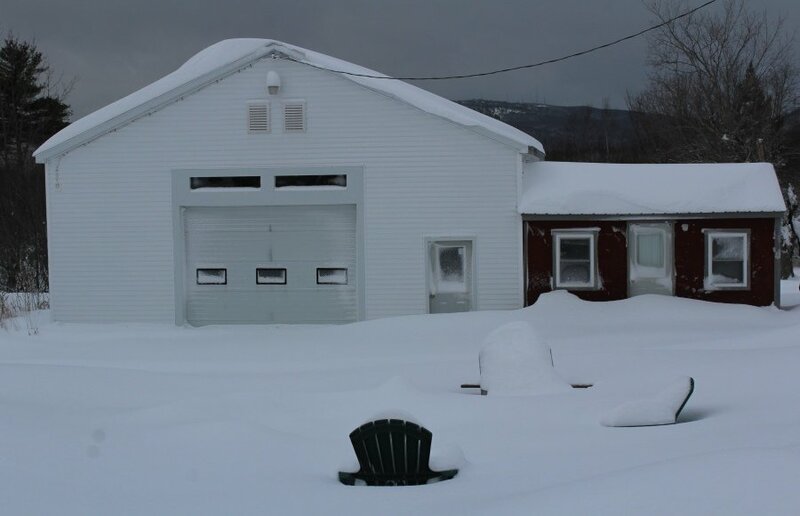 Second living quarters: 1 bedroom,1200sq ft apartment in barn, monitor heaters, deck.